You will receive the power of the Holy Spirit, and you will be my witnesses. 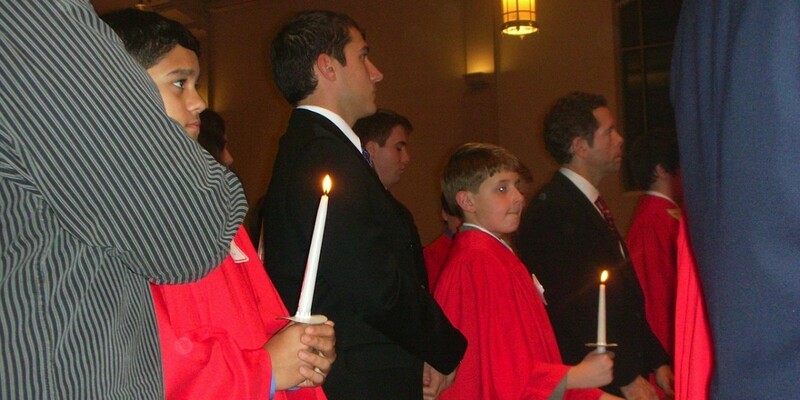 Confirmation is the completion of the Church’s initiation process and is conferred in the 8th grade in our parish. 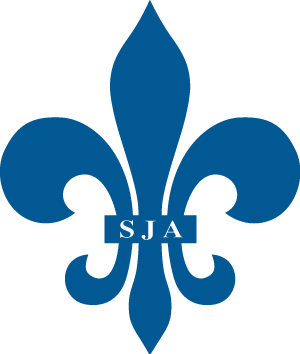 Preparation begins in 7th grade, continues through 8th, studying the life of Christ as Servant, includes a retreat and completion of service projects prior to the reception of the sacrament. 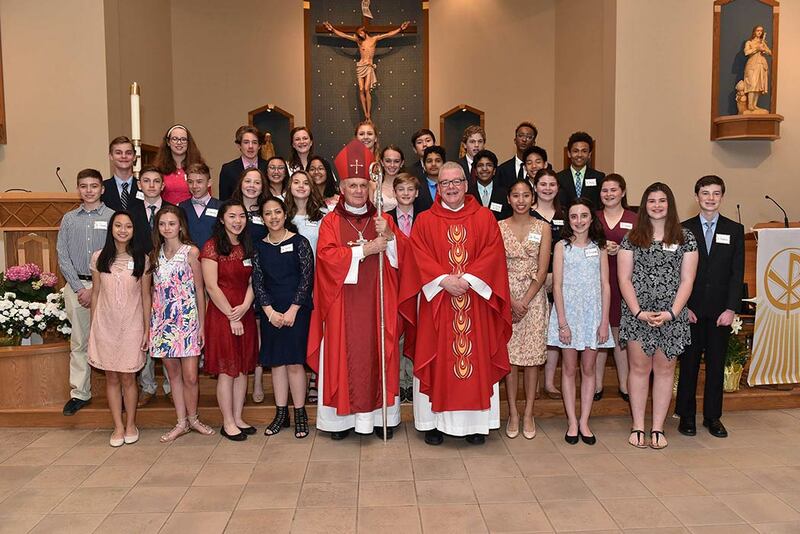 PLEASE CLICK HERE TO ACCESS ADDITIONAL PICTURES FROM CONFIRMATION.